It's time to eat! Many Branson-area restaurants offer buffets and salad bars with tastes from around the world, and it's the best way to please all the finicky eaters in your family or group. 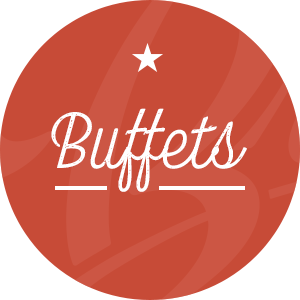 Enjoy the family atmosphere at Hong Kong Buffet in Branson! Hong Kong Buffet serves a huge buffet with a variety of Chinese entrees. Enjoy American-style Chinese meals in, with take-out or pick up at the convenient drive-thru window at Hong Kong Express in Forsyth, MO. Noodles, fried rice and other self-serve Chinese dishes offered in straightforward surrounds.